receive snacks, a tee shirt, four tickets to the Friday evening show and take home the costumes they create. 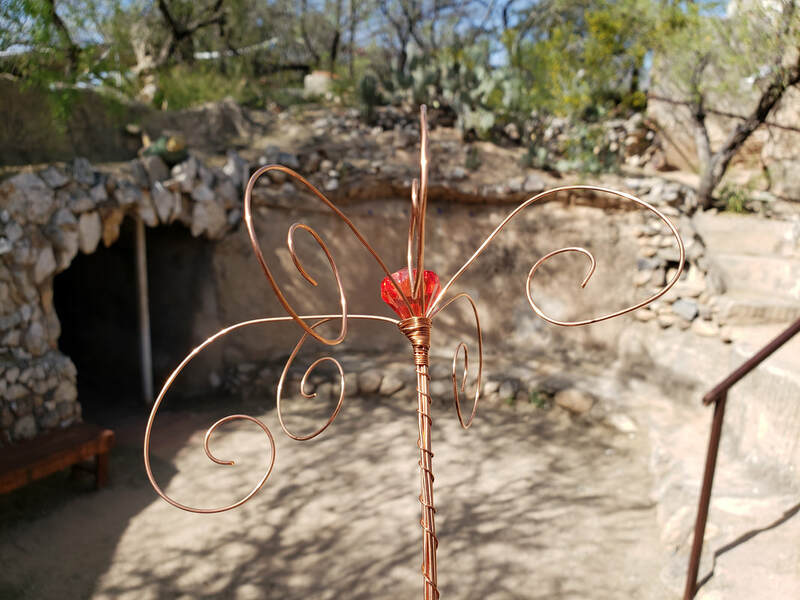 We will have the exclusive use of Valley of the Moon, including access to fantastic imaginative structures built almost a century ago and the air-conditioned historic adobe house. High staff to child ratio. Campers should bring a bag lunch, sunscreen and a smile. Drop off begins at 8:30 am. Discounts: $10 discount for multiple children and members.